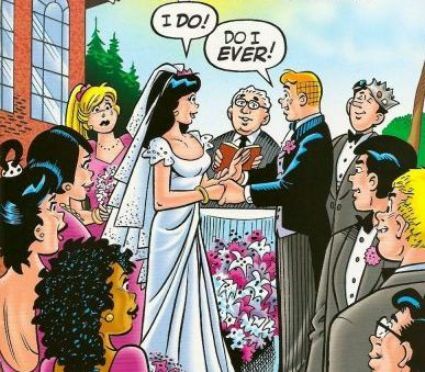 To celebrate reaching issue 600 Archie is about to marry Veronica. Or is he? Will Betty stop the wedding? 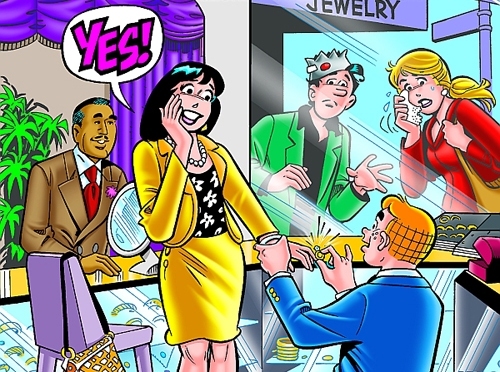 I always thought Betty and Archie were the most compatible. Veronica seems to be a high-maintenance kind of girl. We’ll find out over the next 6 issues. Anyway it’s all an “imaginary” story set in the future. 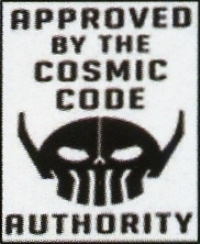 But time is an illusion in the Archie universe. They’ve been teenagers for sixty years now !! 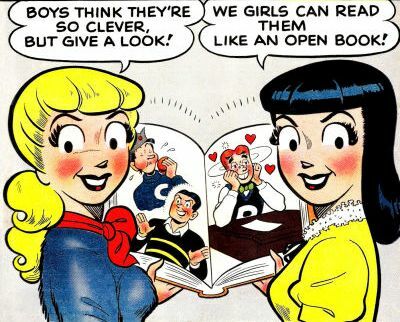 Betty and Veronica have certainly changed over the years though.